At the core of EAEA’s policy work is the monitoring of the different European and global policies and strategies on adult education. EAEA actively participates in the development of these policies and strategies by publishing statements, taking part in consultations and through direct advocacy work. EAEA is an active member of several networks and working groups at the European level to push for the implementation of these frameworks. 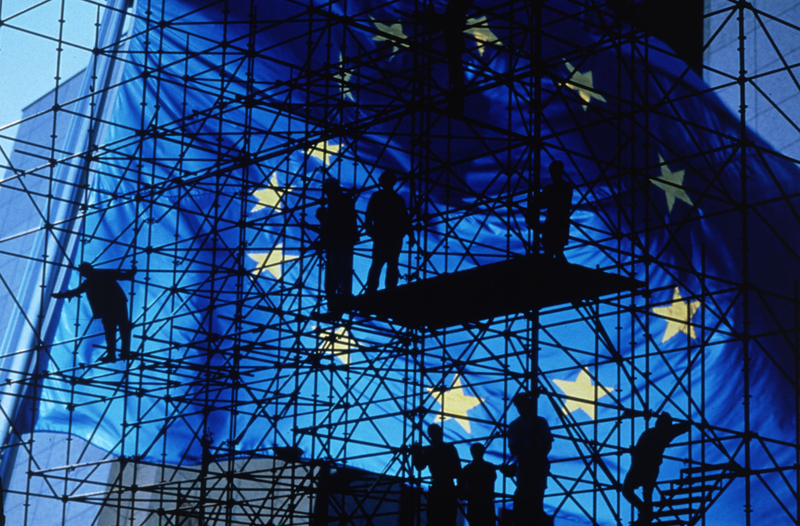 The European Commission has published a strategy to improve the skills of European adults. The New Skills Agenda for Europe launched a number of actions to ensure that the right training, the right skills and the right support is available to people in the European Union. EAEA monitors EU policies on skills and qualifications and advocates for the recognition and validation of prior learning – especially non-formal adult learning. Adult education in Europe is outlined in different policy papers, strategies and frameworks. EAEA monitors the implementation of these frameworks on the European and global level.